Inspired by their travels and the aesthetic exchange between the East and the West that developed in the 18th century, the Innovations Design Studio shares a nostalgia for natural materials and traditional craftsmanship through the 10 new wallcoverings and four new draperies. First-hand experiences like watching lines of silk dry along a riverbank in India, or walking into a tailor’s shop in London, seemingly worlds apart, led to new patterns like Orissa. Named for the “Soul of India,” a region full of ancient temples and exquisite arts, Orissa reframes traditional craft for a new aesthetic. 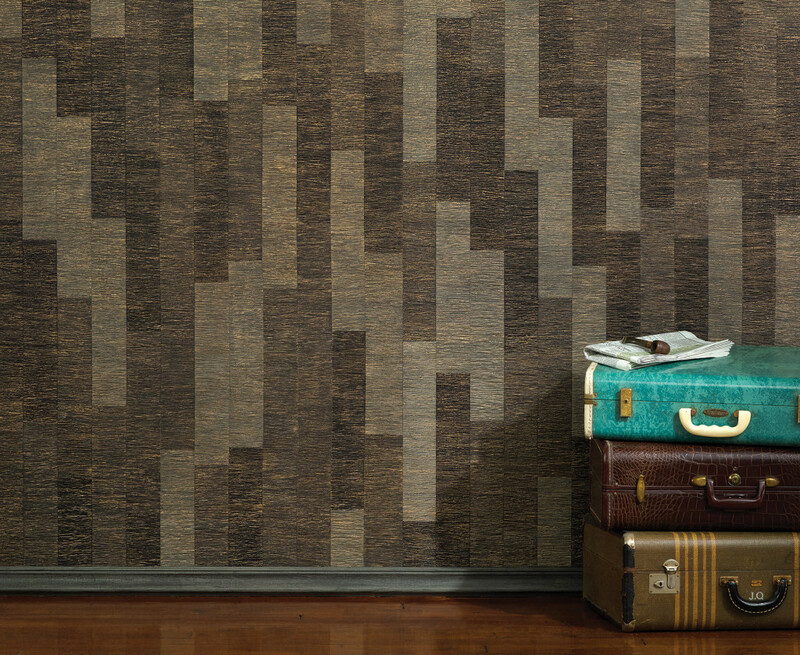 The 36-inch wallcovering lines up tone-on-tone strips of pleated paper, each drenched in glossy and metallic color, in a modern patchwork. 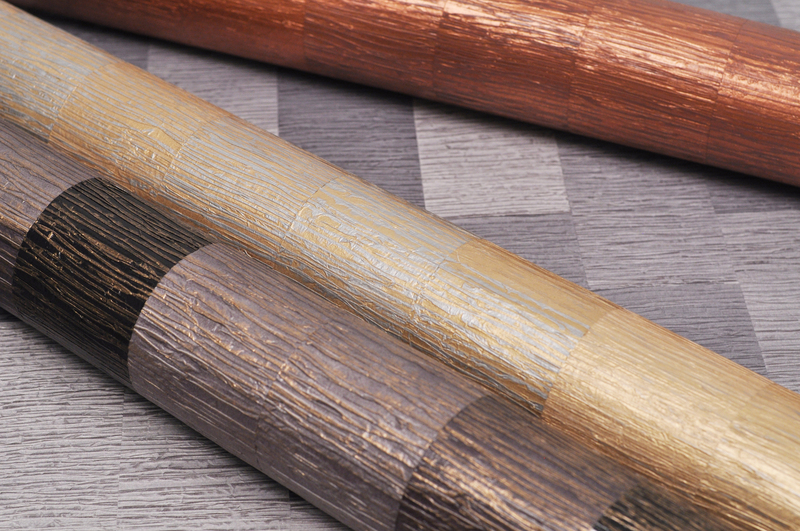 Orissa is available in seven colors from coppery Cuttack to a sample of golds. Find Innovations classics here at Judy’s Custom Workroom.